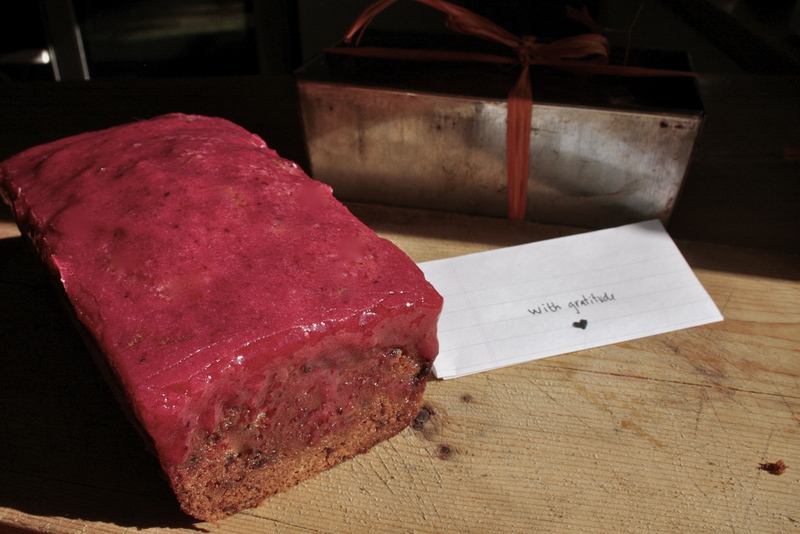 berry binge loaf cake | eating with S.O.L.E. I made a double batch and it yielded 3 small loafs you could half this for 1 regular size loaf. mix until there are no sugar lumps and pour / drizzle glaze over the loafs. Allow to set before serving or sharing!